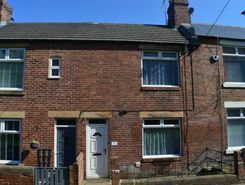 *£150 ADMIN FEE* Spacious terraced house located within Prudhoe Town centre with lovely features such as Inglenook fireplace, wood burning stove and stripped and polished floorboards. Available to view immedia. 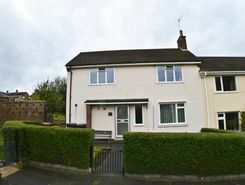 *AVAILABLE IMMEDIATLY* Gilmore Estates are delighted to offer this attractive and spacious three bedroom semi-detached house located on the outskirts of popular residential estate. The property overlooks Eastwoods Park with children?s play area, green space and tennis courts. * SPACIOUS & BEAUTIFULLY PRESENTED * Gilmore Estates are delighted to welcome this two bedroom mid terraced property to the market. 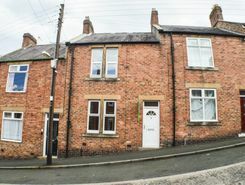 Situated in a sought after town centre location and close to local amenities.